Anthony Bourdain was one of the world's most celebrated food writers and TV personalities. Anthony Bourdain, a masterful storyteller who dealt with mental health issues but still pushed through to become an acclaimed chef, writer and host of numerous travel shows, has died at age 61. He reportedly took his own life in a hotel room in Strasbourg, France. Bourdain’s friend, the French chef Eric Ripert, found Bourdain unresponsive in his hotel room this morning. Bourdain and his CNN crew were working an episode of the upcoming 11th season of the award-winning series. Born in New York City, Bourdain was a 1978 graduate of the Culinary Institute of America. He gained notoriety for his 2000 restaurant tell-all Kitchen Confidential, which was turned into a short-lived Fox sitcom in which the title character, Jack Bourdain, was loosely based on Anthony Bourdain. From 2005 to 2012, he hosted the culinary travel series No Reservations for the Travel Channel. 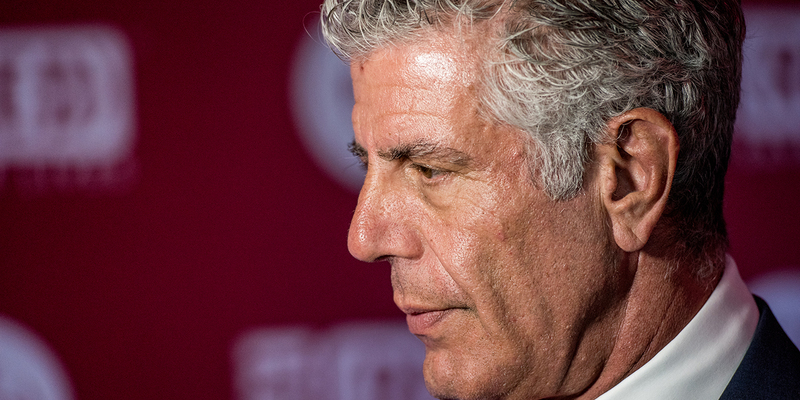 He brought the series to CNN in 2013 with a new name: Anthony Bourdain Parts Unknown. 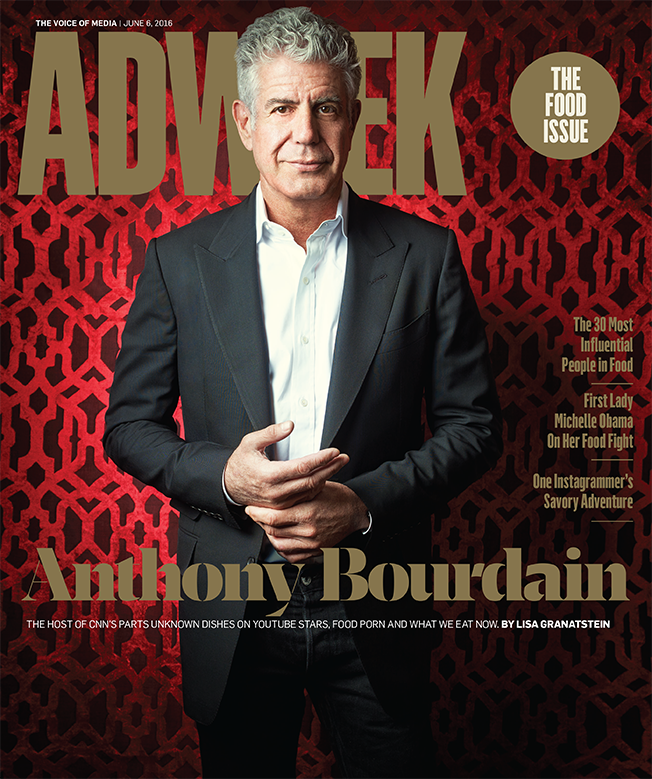 For a 2016 Adweek cover story, we spent time with Bourdain, who graciously shared his thoughts on myriad topics, from cookbooks and YouTube influencers to diet fads and Korean food. You can read our interview with him here. Bourdain’s death comes just three days after the death of another creative giant. Fashion designer Kate Spade, 55, took her own life Tuesday morning in her Manhattan apartment. “Kate suffered from depression and anxiety for many years. She was actively seeking help and working closely with her doctors to treat her disease, one that takes far too many lives,” Spade’s husband Andy wrote in a statement Wednesday. 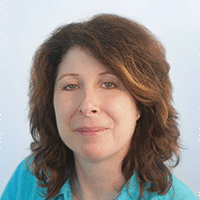 Chris Ariens contributed to this report.